In as much as the compressed air has many advantages when compared to other energy sources in industrial fields, the use of screw type compressors has been more favourable during the last decade. In order for separators to last long, the working media along with intake filter of the compressor must be very clean, filtration must be good and the filter clean up and changing intervals must be prompt. If these are fulfilled properly, it will also help save energy. The capacity of separators is increased by increasing the surface area while keeping the size constant. This is done by pleating. 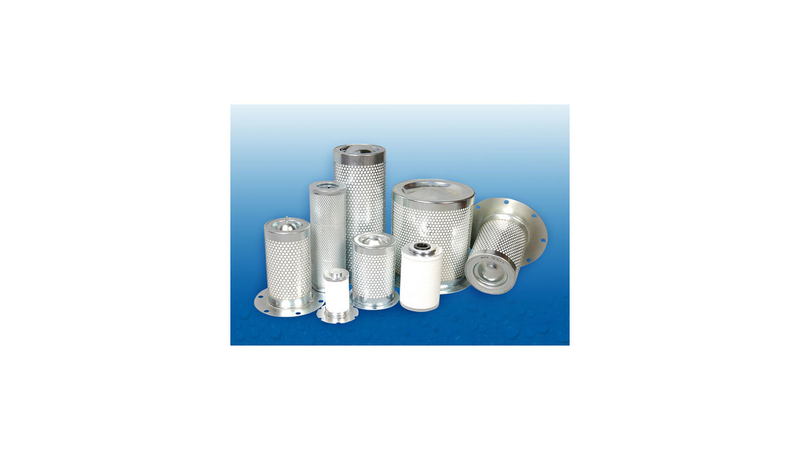 High pressure pleated air/oil separators are manufactured by FILSAN with high standart and quality.